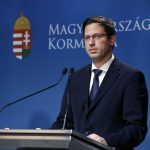 Hungary urges the European Union to open in December all accession chapters that are technically ready, Peter Szijjarto, Hungary’s foreign minister, said on Thursday in Belgrade after talks with Serbia’s minister for European integration. He said this would mean that by the end of the year, 21 chapters will have been opened with Serbia. Since the Romanian EU presidency follows the Austrian one, and Romania is in favour of enlargement, Budapest hopes that the remaining 14 chapters can also be opened in the following six months. 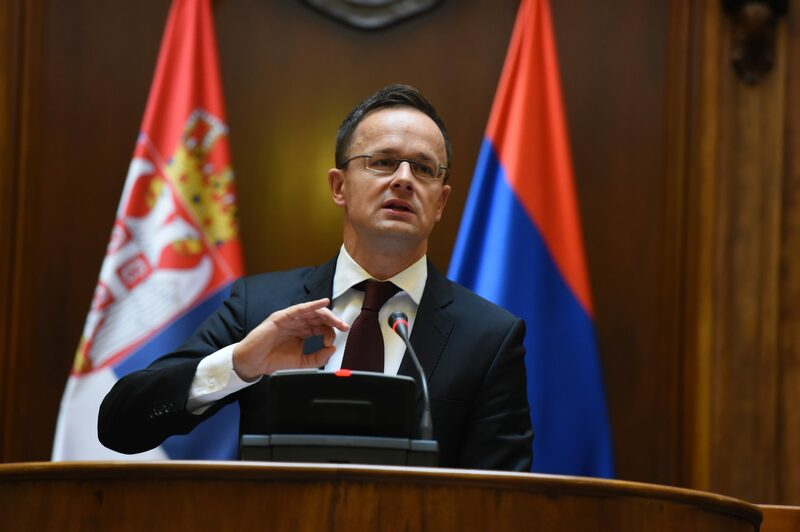 Szijjártó underlined Hungary’s unwavering support for Serbia’s European integration process and its concomitant economic and security reasons. Its support is also an expression of solidarity, he added. Joksimovic expressed appreciation for Hungary’s support for opening further chapters and said she hoped that their countries would work together in an increasing number of areas in the future.